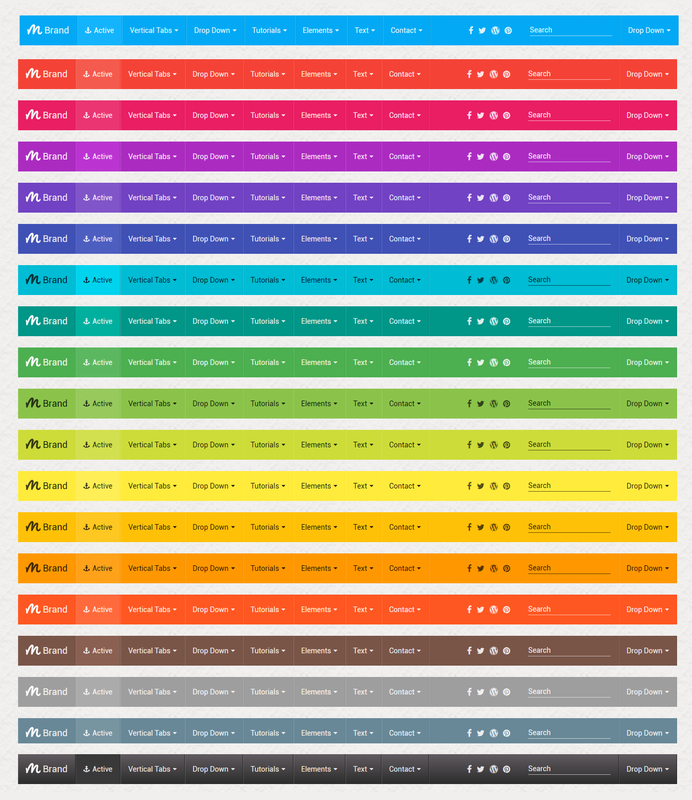 Google material design ripple effect. Various jQuery changeable plugin options. 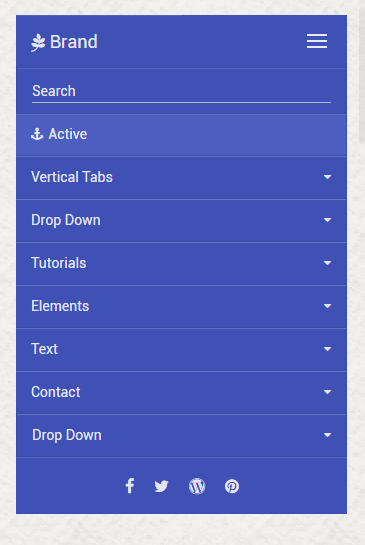 Mega menu with forms, search bar or social icons etc.